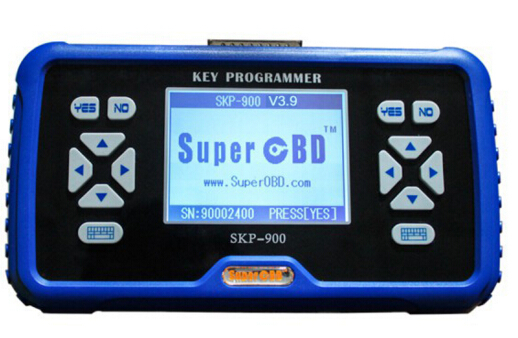 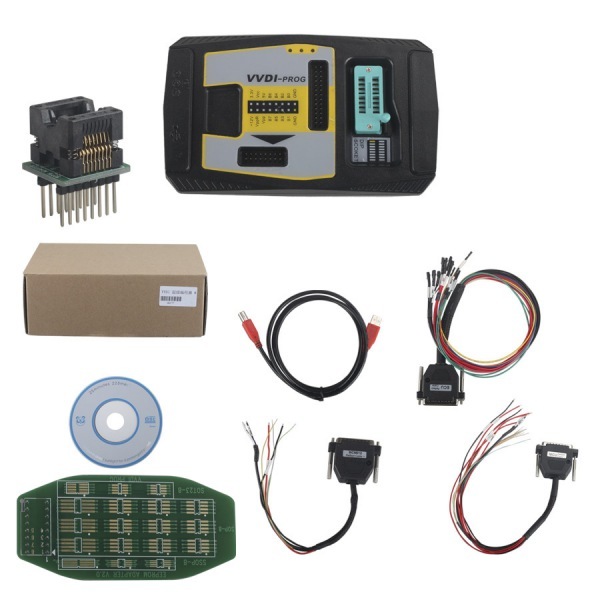 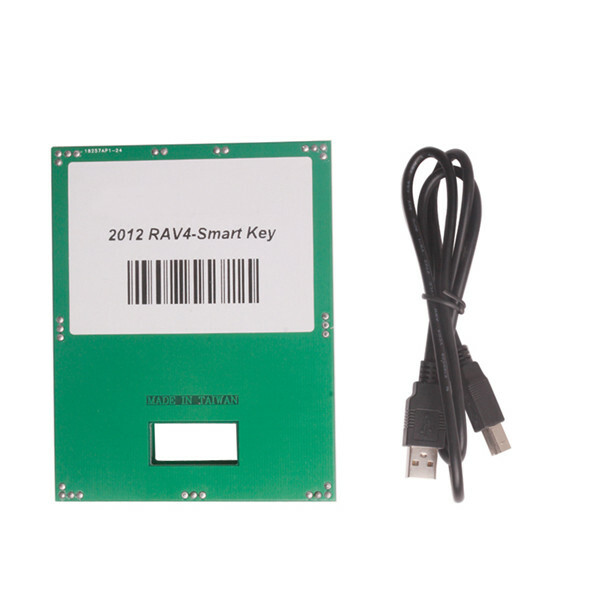 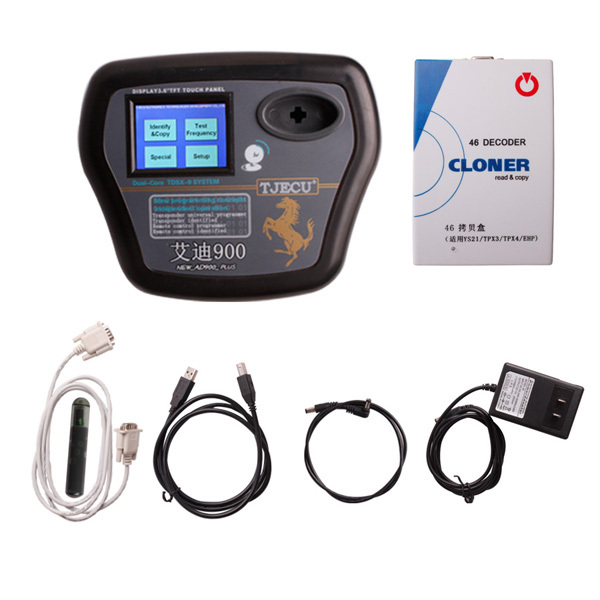 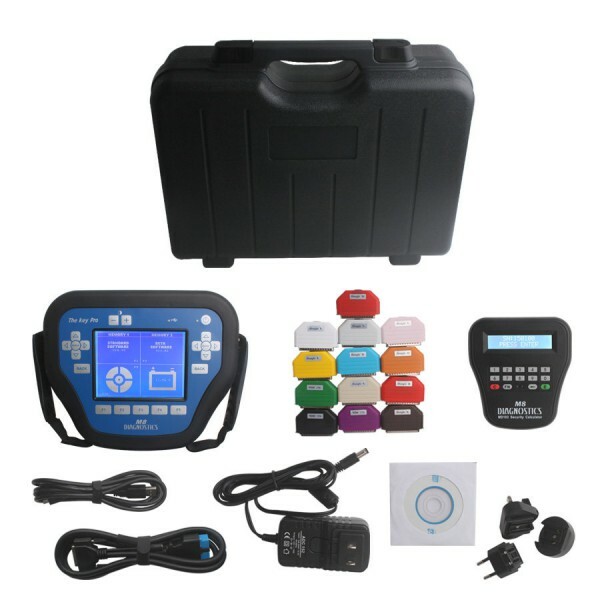 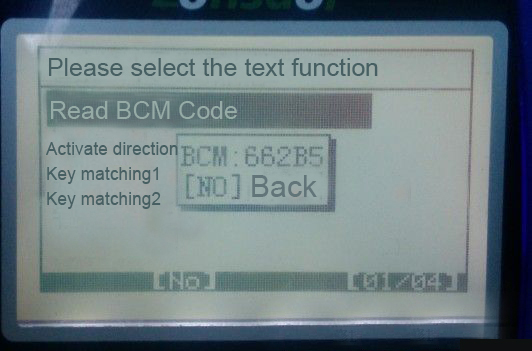 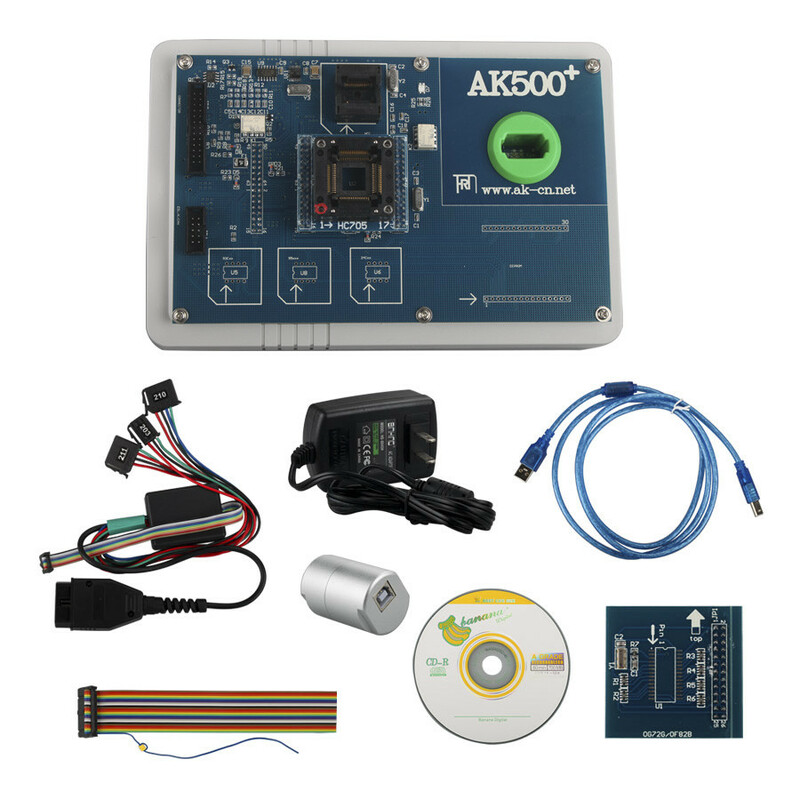 Today,uobd2 enginner tell you how to use 468 KEY PRO III, JMA TRS-5000+ID46 Decoder, ND900+ID46 the Copy Machine and CN900 Master +46 Cloner Box to copy ID46 chip. 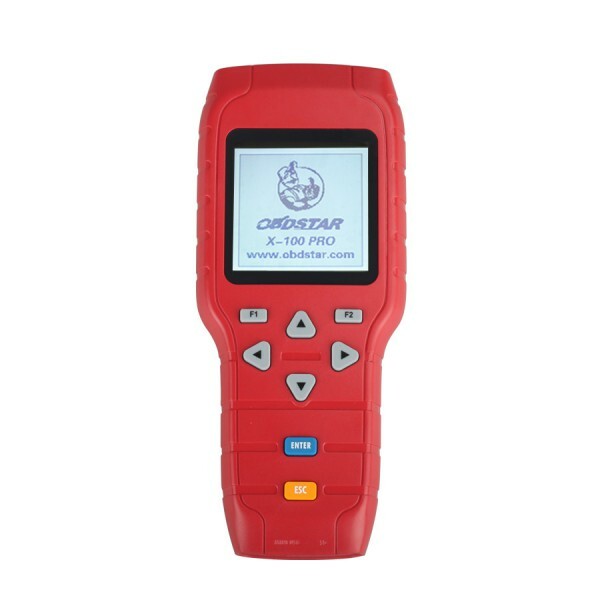 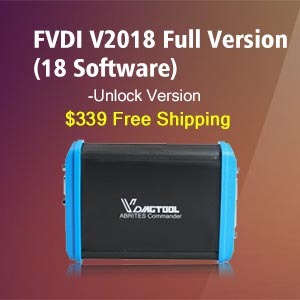 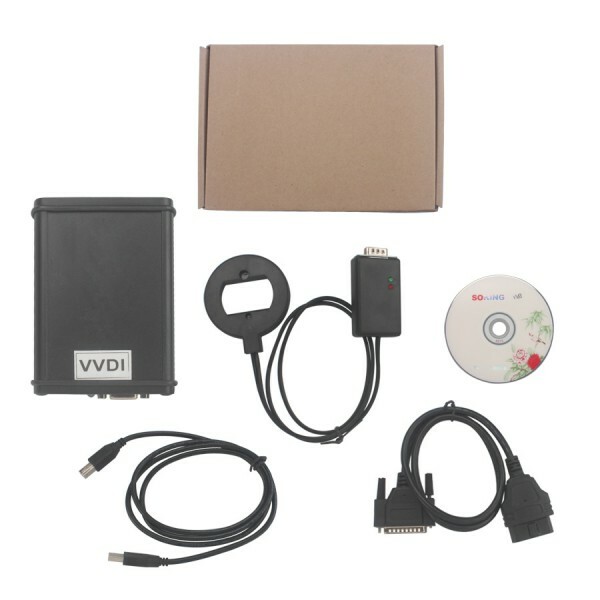 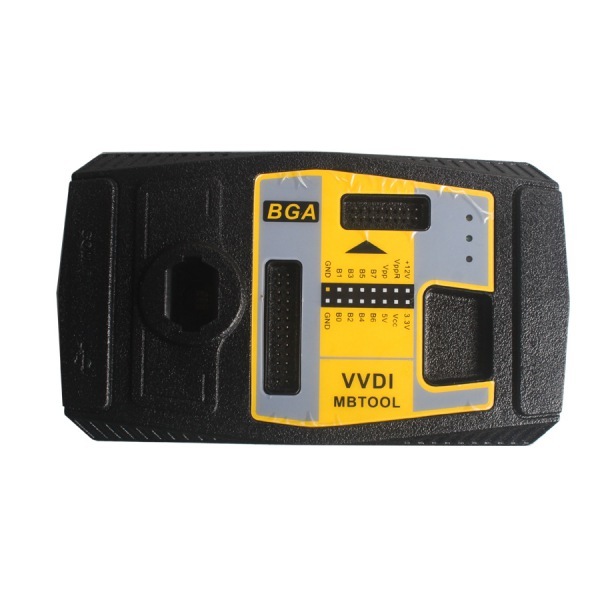 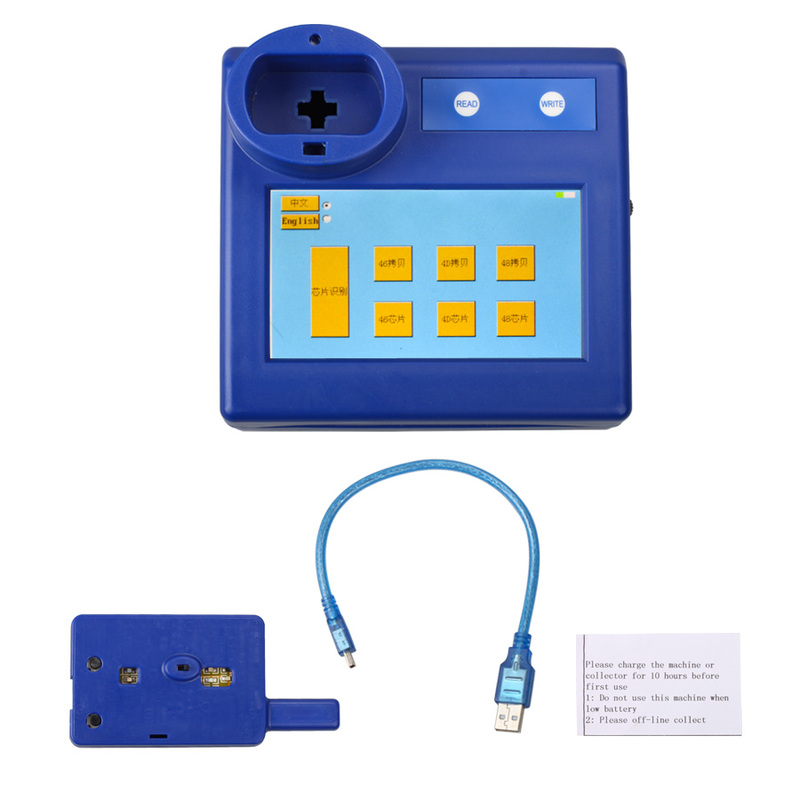 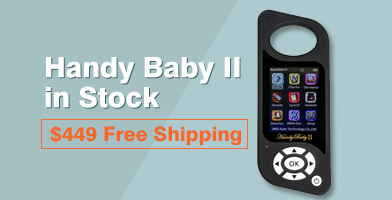 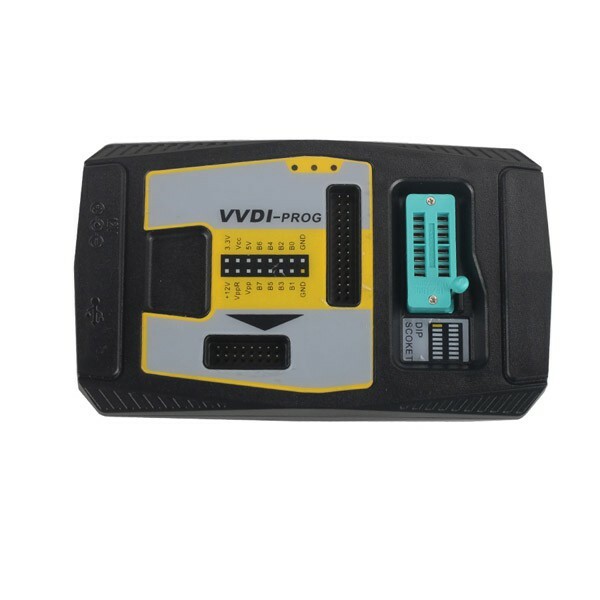 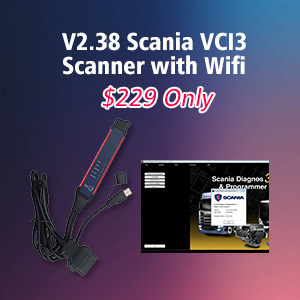 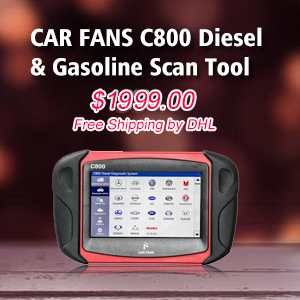 Recently, UOBD2.NET offer one new multi-functional tool, it is SVDI, and don’t you think it looks like FVDI and VVDI, no matter what the outlook or the product name. 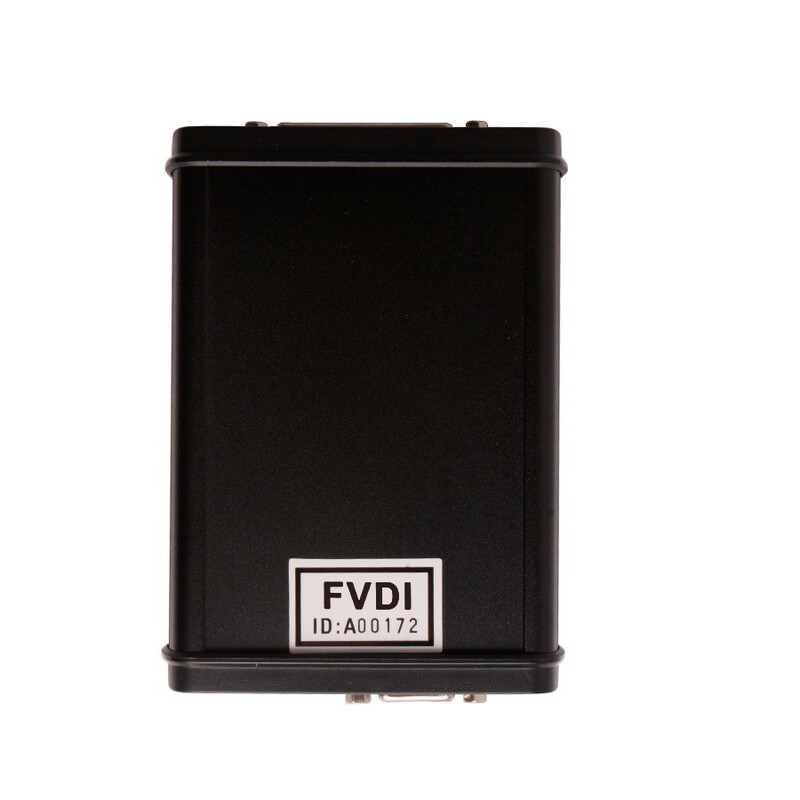 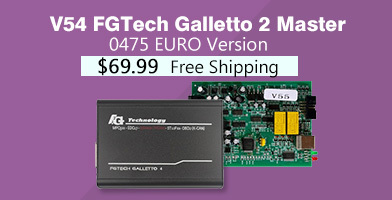 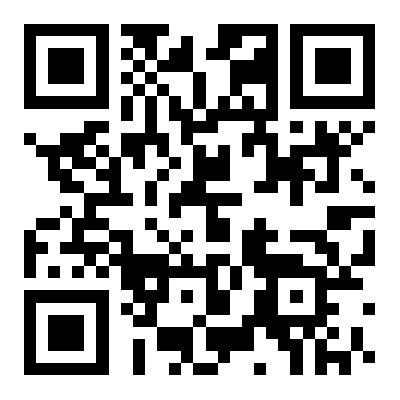 Yes, it is a higher version compared with FVDI and VVDI.